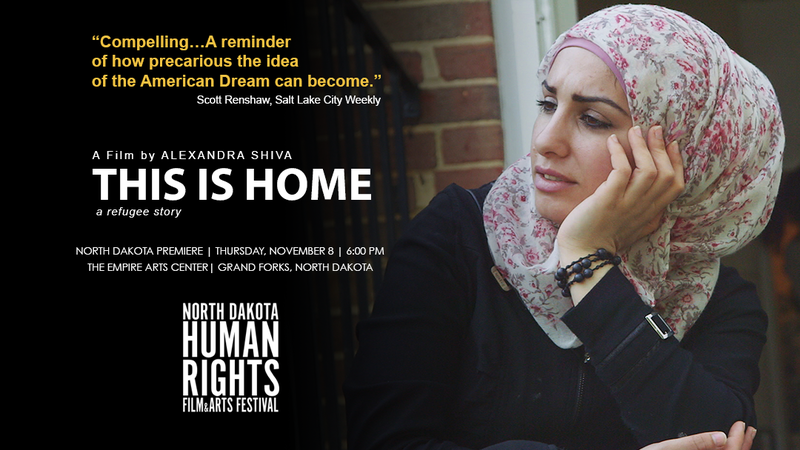 The feature length documentary “This Is Home” will have its North Dakota premiere at the 2018 North Dakota Human Rights Film Festival. The film will screen in Grand Forks, North Dakota on Thursday, November 8 at the Empire Arts Center. A panel discussion about the Refugee and Immigrant experience in Grand Forks will follow the screening. What happens to Syrian refugees given haven in a western country? This striking suburban Baltimore set film paints a fascinating picture of the USA through the eyes of four families going through the country’s refugee self-sufficiency resettlement programme. The journey towards acculturation includes buying hijabs featuring the stars and stripes; discovering twelve hour working days; and beginning to confront the challenging gender expectations of their new home. “This Is Home” gives a novel portrait of America, whilst conveying the resilience of its shipwrecked subjects in a moving and compelling fashion. 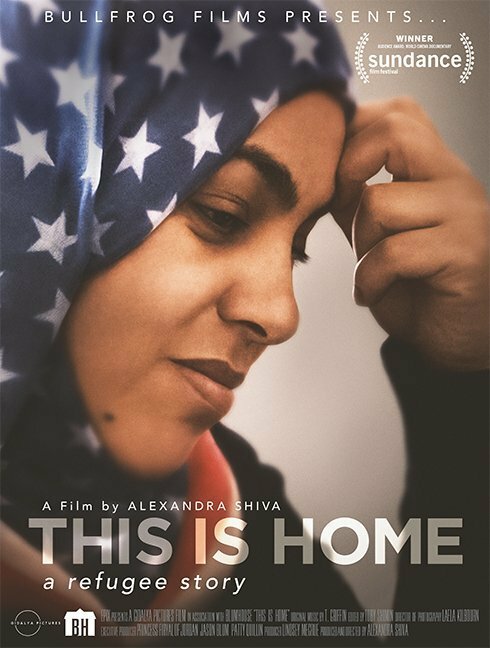 “This Is Home” is an intimate portrait of four Syrian refugee families arriving in America and struggling to find their footing. Displaced from their homes and separated from loved ones, they are given eight months of assistance from the International Rescue Committee to become self-sufficient. As they learn to adapt to challenges, including the newly imposed travel ban, their strength and resilience are tested. It is a universal story, highlighted by humor and heartbreak, about what it’s like to start over, no matter the obstacles. 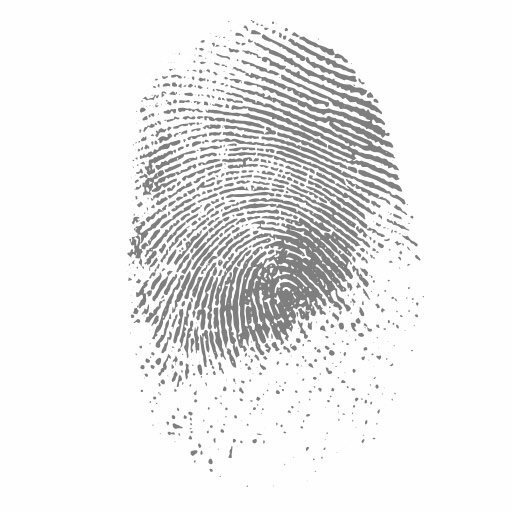 After surviving the traumas of war, the families arrive in Baltimore, Maryland and are met with a new set of trials. They attend cultural orientation classes and job training sessions where they must “learn America” – everything from how to take public transportation to negotiating new gender roles – all in an ever-changing and increasingly hostile political environment. Their goals are completely relatable: find a job, pay the bills, and make a better life for the next generation. We witness the families’ struggles and triumphs up close through the drama of everyday life. Through intimate access, this cinema vérité film takes a fresh look at the classic American immigration story and challenges us to see past differences to find common ground. “This Is Home” goes beyond the statistics, headlines, and political rhetoric to tell deeply personal stories, putting a human face on the global refugee crisis. The mission of the North Dakota Human Rights Film and Arts Festival is to educate, engage, and facilitate discussion around local and world-wide human rights topics through the work of filmmakers and artist. 2018 is the second year for both the film and art festivals. In 2018, the film festival will take place in three cities in North Dakota: In Grand Forks, North Dakota on Thursday, November 8 at the historic Empire Arts Center; in Bismarck, North Dakota on Tuesday, November 13 at the North Dakota Heritage Center and State Museum; and for two nights in Fargo, North Dakota on Thursday, November 15 and Friday, November 16 at the historic Fargo Theatre in Fargo, North Dakota. Pre-sale tickets for the 2018 North Dakota Human Rights Film Festival are currently available at a discounted rate. Save $5 by getting your individual event ticket or Festival Pass before October 1, 2018. Follow the following links to get your tickets today: Grand Forks, Bismarck or Fargo. The 2018 North Dakota Human Rights Film and Arts Festival is made possible through the generosity of the City of Fargo’s Human Relations Commission, The Arts Partnership and the Awesome Foundation: Cass Clay, and through partnerships with Lutheran Social Services of North Dakota, the NDSU Memorial Gallery, the North Dakota Human Rights Coalition.